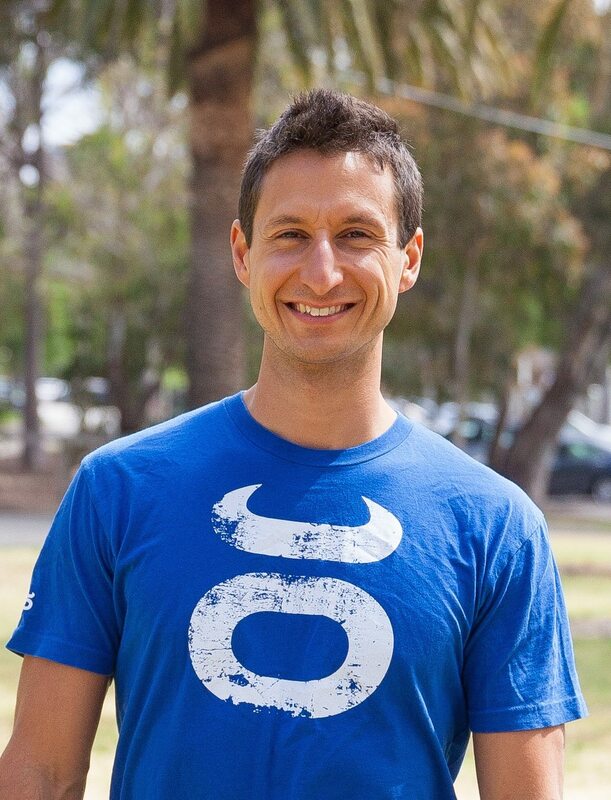 Ross is an experienced food & movement coach who has over eight years experience in the health & fitness industry. With a military and martial arts background, Ross is also a holistic lifestyle coach and a strength & conditioning and nutrition expert. So a little bit about myself – I do like to talk, but I promise I’ll try keep this short. I’m a big believer in not taking oneself too serious, so while my training style is based around maximising results, I keep things fun and engaging. Military experience taught me how to focus, commit fully to a decision and to never give up, but it was travel and enjoying life that has taught me the art of being relaxed and living in the moment. Rossfit PT for me is about combining smart, focused and driven training with enjoyment and humour – some do say that my jokes are borderline ‘Dad jokes’…if that’s the case, when I have kids they will have the coolest Dad around. Health and fitness has been the center of my life as far back as I can remember. From long-distance running in primary school, tennis and martial arts in high school, to military service as an adult, and now a career as a fitness coach – I love what I do! After serving in the military for over ten years, I learned firsthand the importance of balanced body strength and fitness in order to achieve superior results, and remain injury free. As a food & movement coach, CHEK qualified holistic lifestyle coach and FMA qualified strength and weight lifting coach I love engaging with my clients, finding out what makes them tick, and coaching them to achieve great things – be it losing 10kgs, completing Tough Mudder, becoming CRAZY STRONG, reaching the next level in your chosen sport, or cultivating optimum health and vitality. Drawing on over 10 years martial arts and military training, I add heaps of functional, dynamic and fun movements into my sessions. I love showing clients how functional movements can build strength and muscle and shed unwanted fat. After overcoming injuries and illness to achieve great health myself, I now get really excited about helping others on their health, fitness and wellness journey.